Teamaker is a hop variety unlike any other. It has the lowest alpha acid content of any commercially available variety, while the beta acids are higher than that of Galena, which is usually considered the poster-child for high beta-acids. 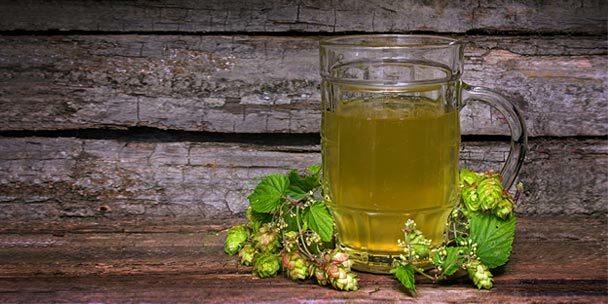 This high beta-to-alpha ratio means, while Teamaker is not bitter, it is highly aromatic and still has all the antibacterial and health benefits of other hop varieties. 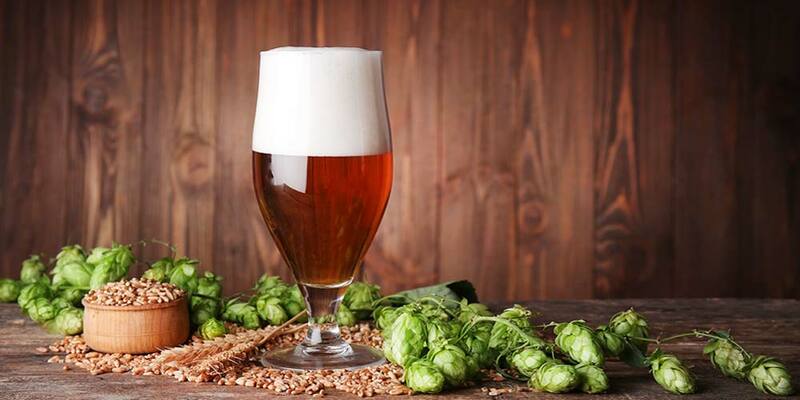 The variety originates from experiments conducted by infamous hop breeder Dr. Alfrad Haunold. His goal was to see how well he could maximize a hops production of beta or alpha acids. It was in development by the USDA in Corvallis OR, at least as far back as 1977 (PDF). Its pedigree includes 31.25% Fuggle, 12.5% Late Grape, and 12.25% Late Cluster. The other 43.75% is not known. Teamaker was released by the USDA-ARS Forage, Seed, and Cereal Research Unit (FSCRU) for commercial use in 2006. Because it is not bitter and still has high antibacterial properties, this variety was often used as a natural antimicrobial additive. It was added to chicken feed as an alternative to antibiotics. Another possible market was in sugar processing where it could replace formaldehyde as a bacteria inhibitor. And, as the name suggests, it has also found use as a tea ingredient. Needless to say, there wasn’t a whole lot of interest in the brewing world when Teamaker was first released. Widmer Brothers Brewing Company did brew a beer with it called TEAser pale ale back in 2008, and it seems Sierra Nevada experimented with it a bit in 2011, but overall the interest just wasn’t quite there. A hop variety with no alpha acid to speak of… what was a brewer supposed to do with that? But, with the pendulum making a slow swing back the other way, away from bitterness and toward flavor and aroma, this hop with no true home, should start to garner a little more interest from brewers. Teamaker is a USDA created variety, so it is not patented or restricted for those looking to grow there own at home. Both rhizomes and plants are available for purchase online. Before you attempt to grow this variety in your garden, it may be wise to double-check with other local growers, as to whether this variety will grow in your area. With Teamaker, you should expect light floral and herbal aromas. The flavor is also going to be herbal with tea-like characteristics; in fact, its flavor is often compared to black tea. There should be no bitterness at all. Teamaker hops aren’t all that easy to find right now. At the time this is published, there are only a few online retailers selling the variety, and they were listed as out-of-stock in all of these instances. Hopefully, this will change with a new hop harvest and increased popularity with some of the more nuanced hop varieties. There were a couple places selling Teamaker as part of a blend with some higher alpha-acid varieties. This may be an option to keep a look out for, too. If you happen to find a place that has them in stock, be sure to leave a comment below so that others looking for this unique hop can find it. This is an aroma hop only. Best used late in the boil. 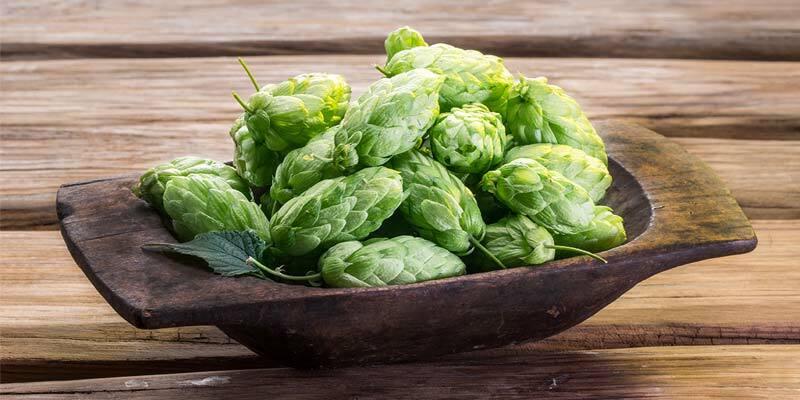 It would also make a great dry-hopping variety and with the subtlety of its character, dry-hopping would be the way to capture a stronger profile. On its own, Teamaker would have the most impact in a beer style where subtle hop character can shine, such as a lager or cream ale. The tea-like character might also be nice in a pale ale. The herbal and tea-like quality of this hop makes me think of Saison’s and their funky character. It might also work well in a stout, too. …And, don’t forget to make some Teamaker iced tea, too. This would make a great companion to sip on while you are slaving over the brew kettle. This is the only commercial hop with alpha acid levels this low, so really there are no good substitutes. Though, in my research, I found that it was compared to Crystal several times, in regard to its flavor and aroma. There are no currently available examples of beer brewed with Teamaker that I could find. However, Widmer Brothers Brewing Company has used it in the past, along with Hermit Thrush Brewing, Beaver Brewing Company, and Industrial Arts Brewing; so it is out there. You just have to keep your eyes open… or, brew your own. The choice is yours. 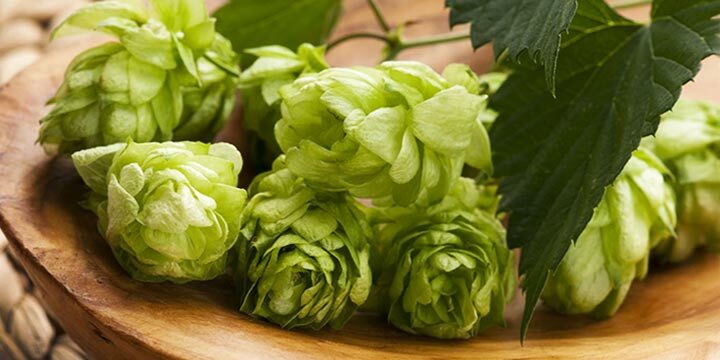 If you have any experience brewing with Teamaker hops or have tasted a beer that makes use of this variety, please share your thoughts with everyone down in the comments below.